Juneteenth, also known as Juneteenth Independence Day or Freedom Day, is a holiday that commemorates the announcement of the abolition of slavery in Texas in June 1865, and more generally the emancipation of enslaved Africans throughout the Confederate South. 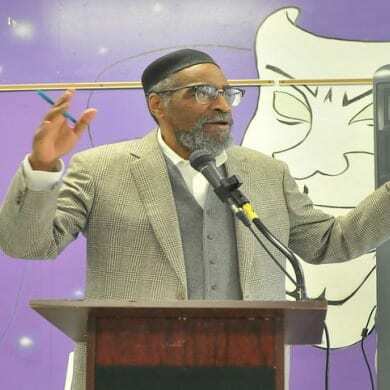 The annual Men’s Wellness Breakfast focuses on the importance of good health, ways that men can be more proactive when it comes to taking care of themselves and their health, and the importance of doing the little things like eating well and remaining active. Universal currently operates the Neighborhood Advisory Council (NAC) servicing the Point Breeze and Grays Ferry communities. The purpose of the NAC is to enhance and make more visible resources that already exist within Philadelphia communities. 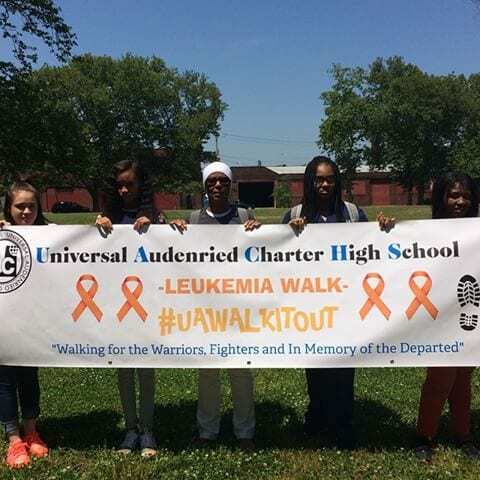 Universal Audenried Charter High School Students raised money via the Armstead Leukemia Walk to raise money for the Leukemia and Lymphoma Society.